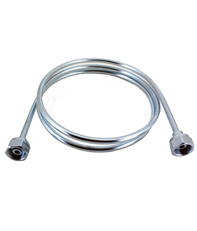 JTC Valves offer top quality of the Chlorine Flex Hose in their vast variety of valves and accessories in the huge inventory. JTC Valves ensure that only best quality of products reach to their consumers, chlorine flex hose is one of the top quality products. 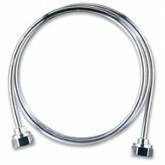 Strong enough to provide service in a wide temperature range i.e. -40°F to 120° F.